Are you a T-shirt lover? Are you interested in art, fitness, humor, programming, motivational etc? 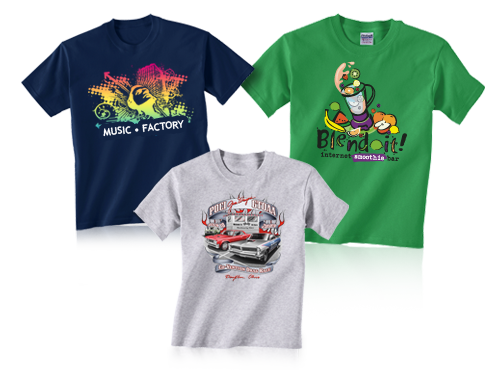 If yes, you may choose a graphic tees from thousands of T-shirt designs & get it printed on quality cotton t-shirts made in USA. Also, you may use your imagination to customise the text on your T-shirts such as I Love [Your Text], I am [Your Text], Keep Calm and Let [Your Text]. Wear your personality, be unique & cool today! 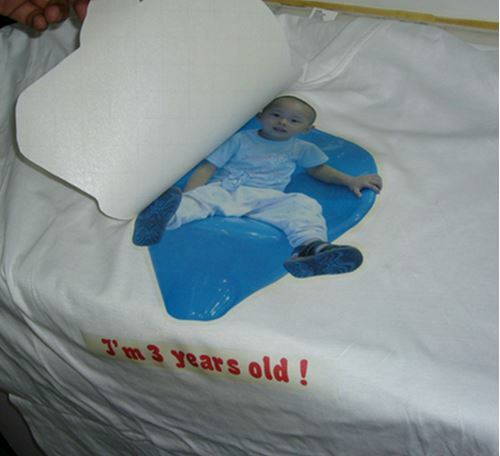 Quality printing with direct to garment printer, fast delivery in 3 – 5 working days and affordable price from RM19 each. Bulk orders are welcomed. Agents wanted.